Napier AS is a shipping company located in Bømlo. We own the process boat "Tauranga". 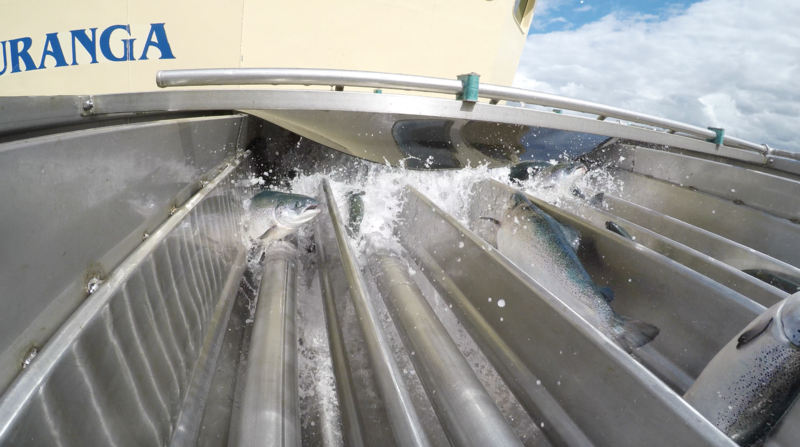 The vessel was built as a wellboat in 2001, and the shipping company was first out with new technology when it came to loading salmon. "Tauranga" was extended and rebuilt in 2008 and became Europe's first processing ship for salmon of its kind. 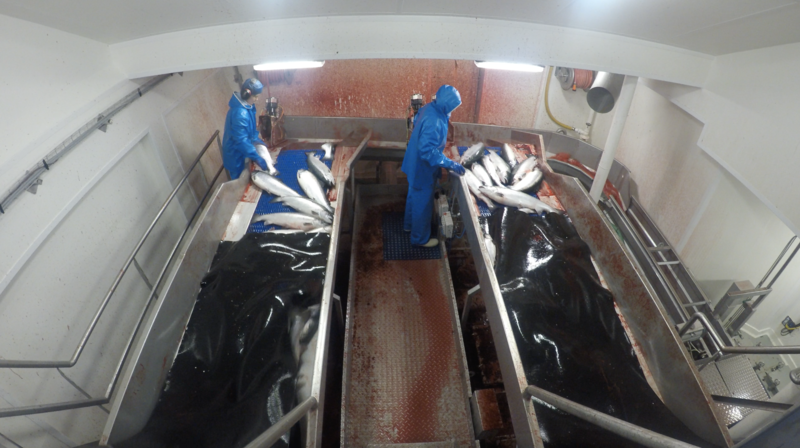 In 2009 we had in place a contract with Marine Harvest and we have since delivered more than 400,000 tonnes of salmon. This has given us unique knowledge and experience. The company is currently in strong development. By 2018 to 2019 we will increase from 16 to 50 employees. In 2017, we entered into a forward-looking partnership with Fitjar Shipyard and Heimli Ship Design. The cooperation means that our newest vessels holds the experience of both shipping company, ship design company and shipyard. Together we develop process boats for different sizes and needs. 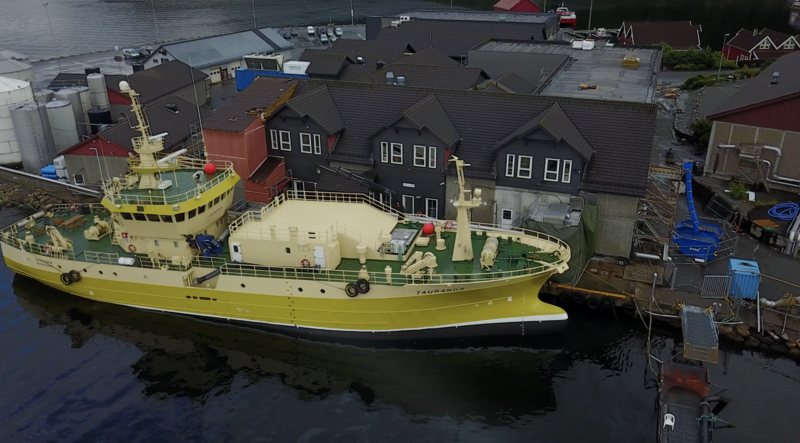 By the end of 2018 "Taupo" will be completed and in January 2019 she will sail on her first assignement for SalMar at the island Frøya. "Taupiri" will be completed mid 2019. 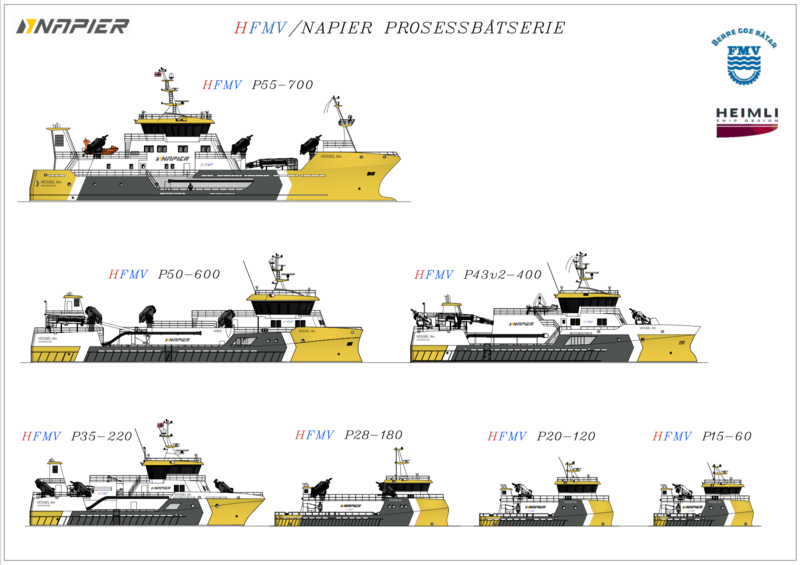 The process boat concept has been significantly optimized in recent years. That is, it is now possible for a boat to deliver a load daily to the factory. 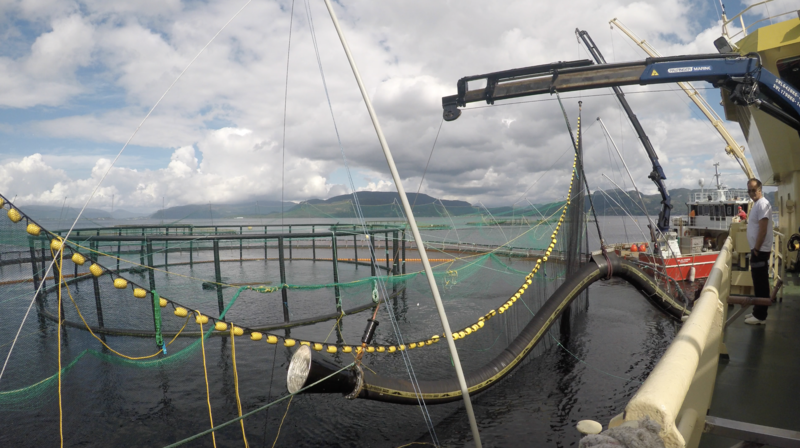 By pumping the fish to Helix tanks on shore, it is possible to deliver 100-150 tonnes per hour. It is then possible to get a geographic sailing range around the factory up to 100 nautical miles. To achieve this, we have been working on continuous concept development in recent years. 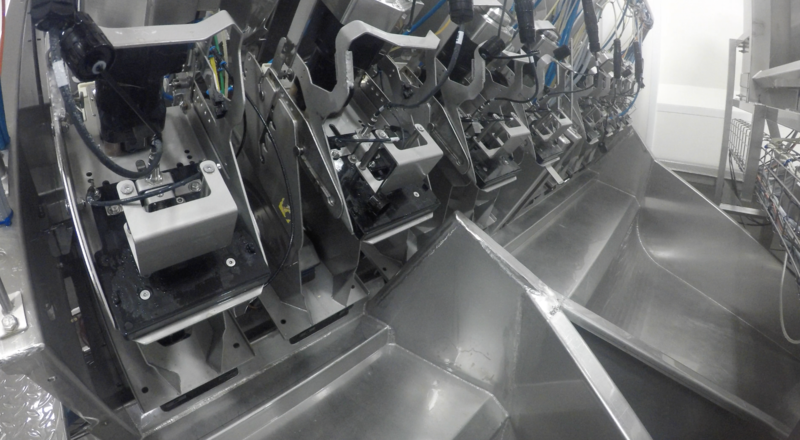 - Developed own CIP washing system that reduces wash time by 75%, without compromising the result. - Developed methods that continuously removes coliform bacteria that occur during the recycling of RSW water. - Developed methods for gentle stirring of fish in tank, for faster and smoother cooling. - Automated process for eliminating human error. - Helping the unloading process to be automated on land, so that one unleashes personnel to the loop line. - Several UV systems for more accurate capacity utilization. - Proven selection of materials in the RSW system. We are conducting a continuous improvement process. In addition to what we do in Napier, FMV and Heimli, we challenge our subcontractors to deliver what we want. Overall, we hold high expertise, which results in the solution of most of the challenges we face along the way.